ADVANCED SAFETY Tech, HEATED SEATS, SUNROOF, BACKUP CAMERA, SIRIUSXM RADIO, BLUETOOTH, Blind spot sensor: Blind Spot Information (BSI) System warning, Brake assist, Distance-Pacing Cruise Control, Electronic Stability Control, Exterior Parking Camera Rear, Heated Front Bucket Seats, Heated front seats, Leather Seat Trim, Leather steering wheel, Power moonroof, Radio: 160-Watt AM/FM/HD/SiriusXM Audio System, Remote keyless entry, Sun blinds.  Modern Steel 2019 Honda Odyssey EX-L FWD 9-Speed Automatic 3.5L V6 SOHC i-VTEC 24V LIFETIME WARRANTY included! This EX-L is a mid-level trim for customers wanting great upgrades at an affordable price. Hello, I would like more information about the 2019 Honda Odyssey, stock# QT00787. I would like test drive the 2019 Honda Odyssey, stock# QT00787. 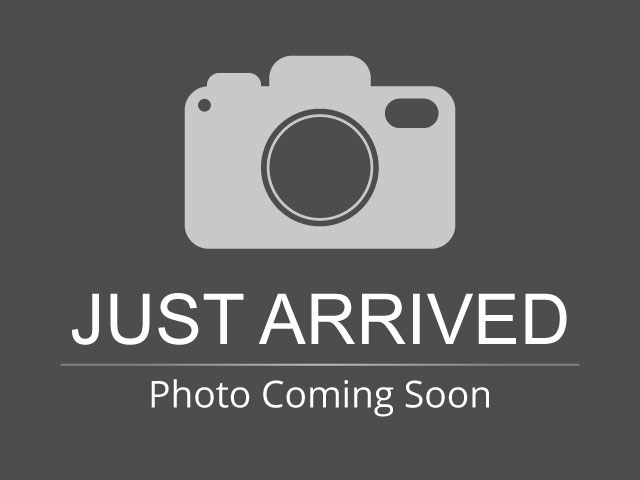 Please text me about this 2019 Honda Odyssey (5FNRL6H70KB064904).